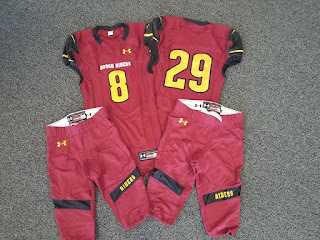 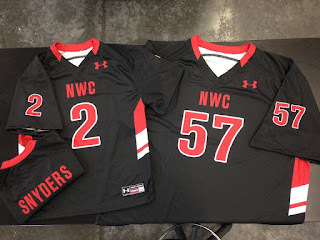 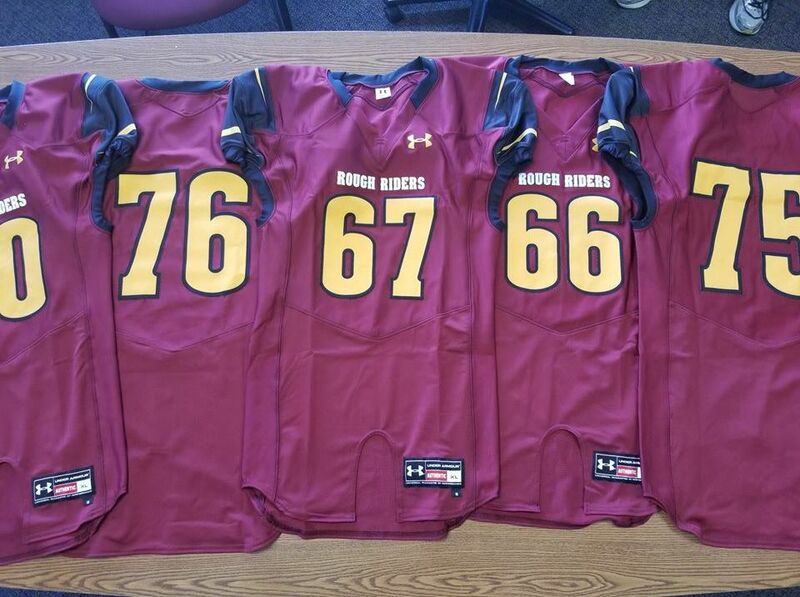 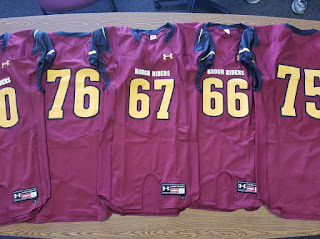 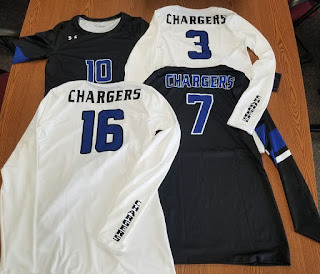 Is there ever a better time of year than when the new I29 Sports custom football and volleyball uniforms!! Is there ever a better time of year than when the new I29 Sports custom football and volleyball uniforms start arriving for the new back to school season!!! Kids eyes just light up when they know their season has a fresh set of colorful uniforms. Say what you will, but as former players we know that can be a huge motivator to spark new excitement and energy into a program! 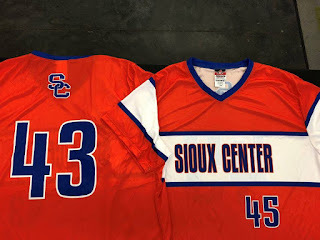 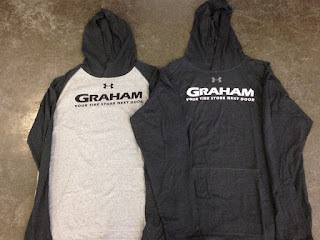 Sioux Falls is going to be loud and proud on the turf and in the gyms in a few weeks! We almost forgot, yes in a couple of weeks which means these dandies are here well in advance of the first serve or kickoff!! 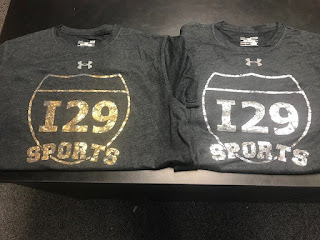 No stress the day before the game wondering with I29 Sports! 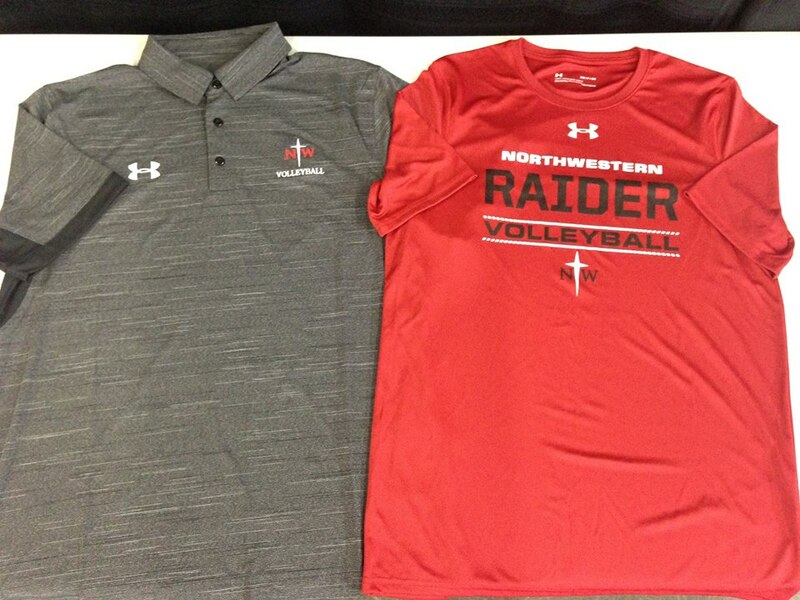 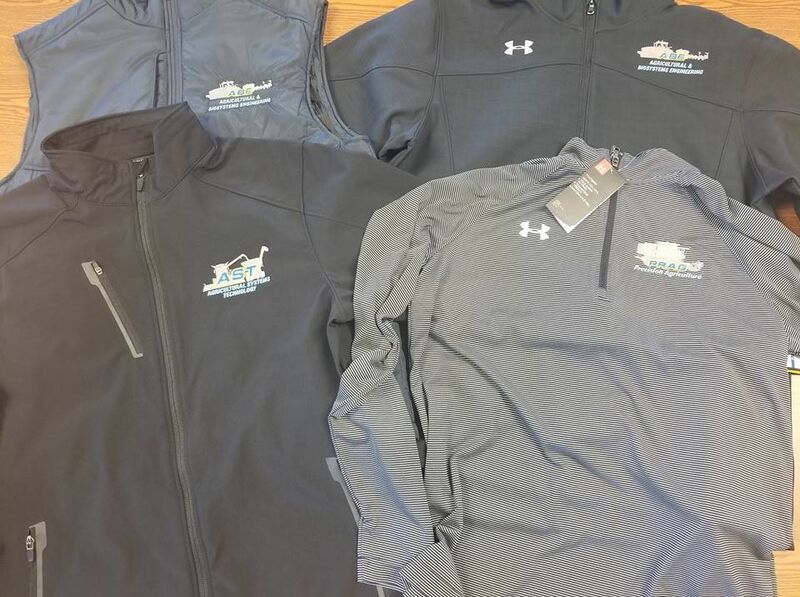 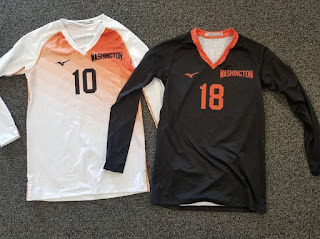 A great set of custom volleyball uniforms for MMRCU from I29 Sports! 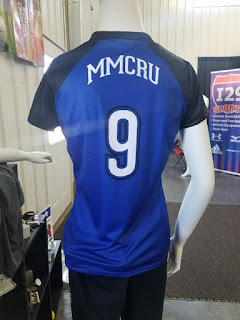 A great set of custom volleyball uniforms for MMRCU from I29 Sports! 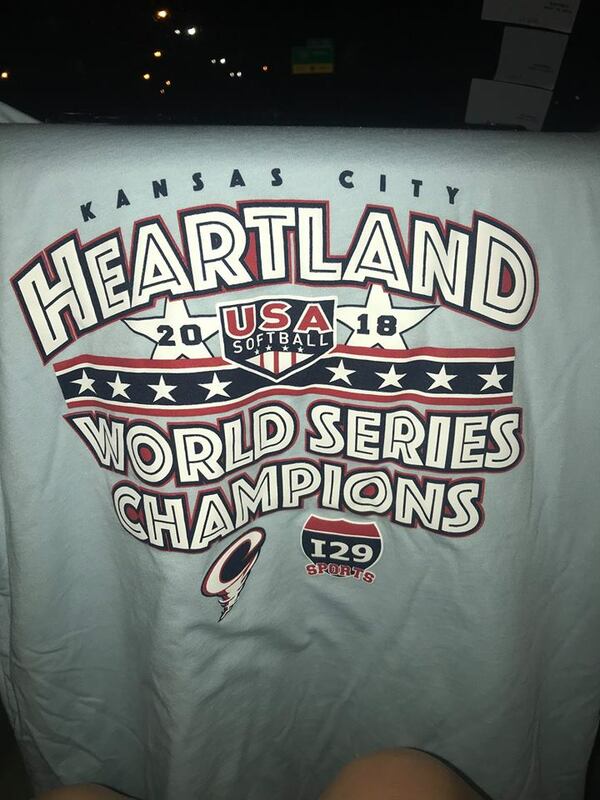 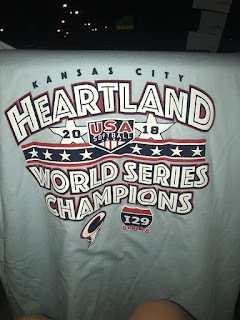 For around $25 delivered you can have fully sublimated uniforms for baseball, softball, volleyball, soccer and some of the nicest replica jerseys for your fan wear! 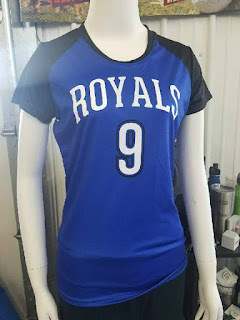 These custom uniforms look super sharp and you can once and for all rid yourself of that OLD cracking and peeling screenprinted names and numbers falling off old heavy uniforms. 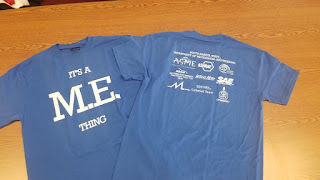 Congrats to the more than two dozen departments at South Dakota State University who call CFpromo home on your completion of another year on campus! Special shout out to the SDSU - College of Agriculture & Biological Sciences and SDSU Mechanical Engineering Department on their orders getting completed and delivered in record time to meet the end of the year deadline! 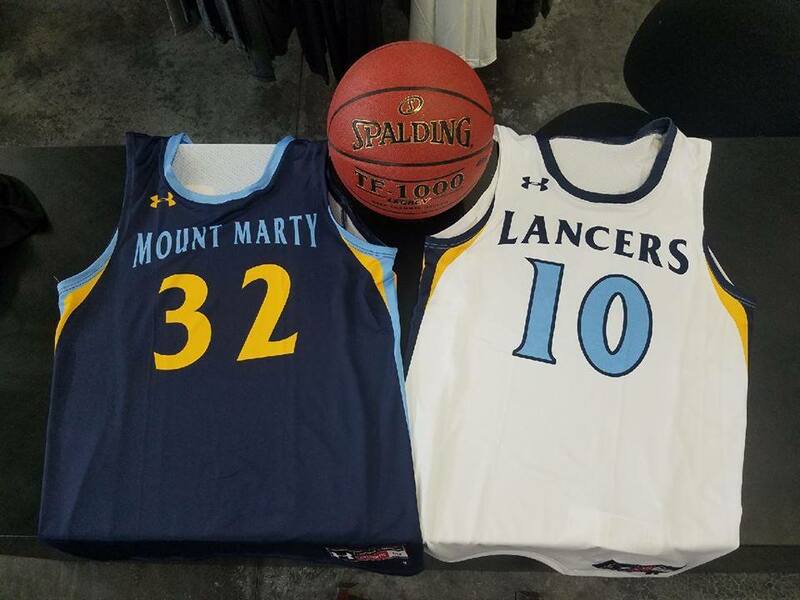 See you in 2018/19 Jackrabbit Nation! 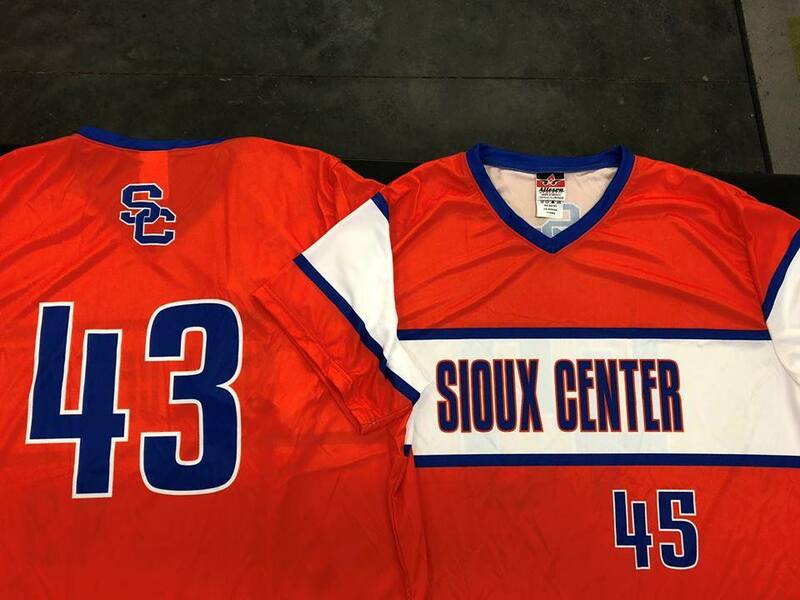 We expect this design to be very popular this summer. 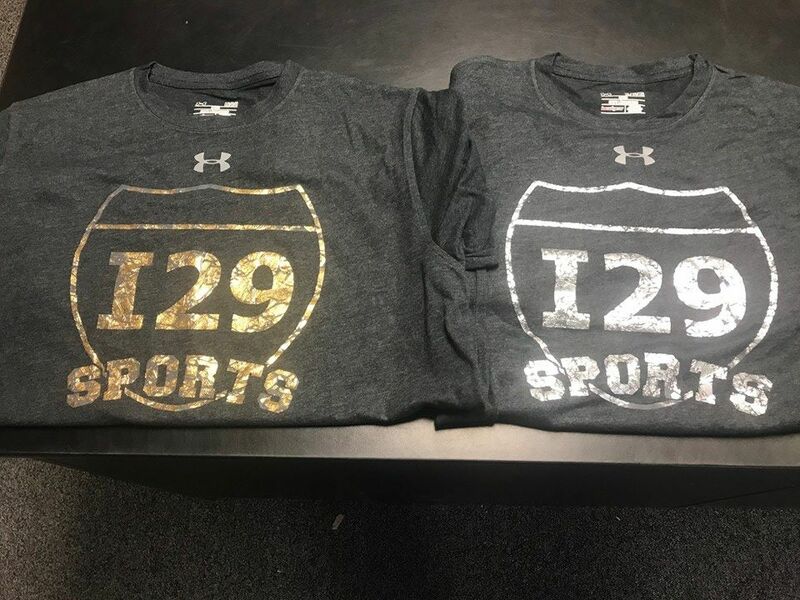 These distressed custom foil screenprint masterpieces would make your logo a showcase and shine brightly all summer long. 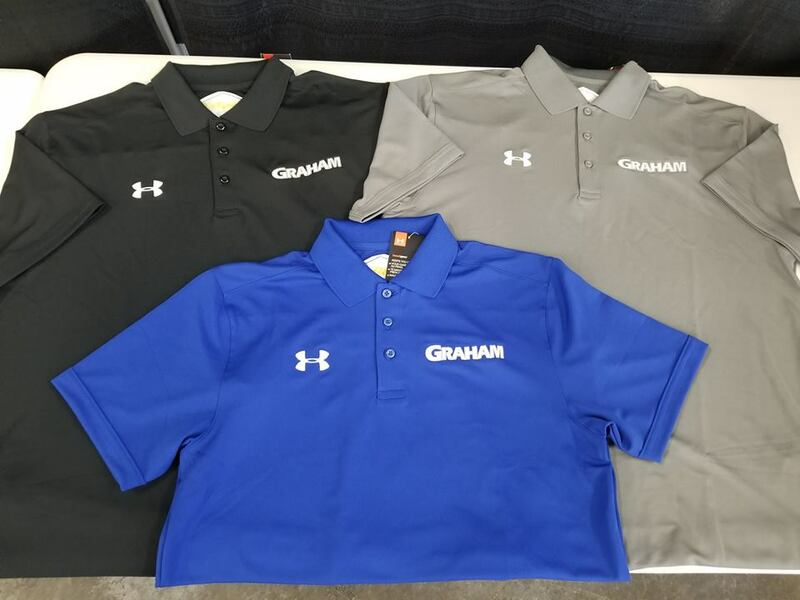 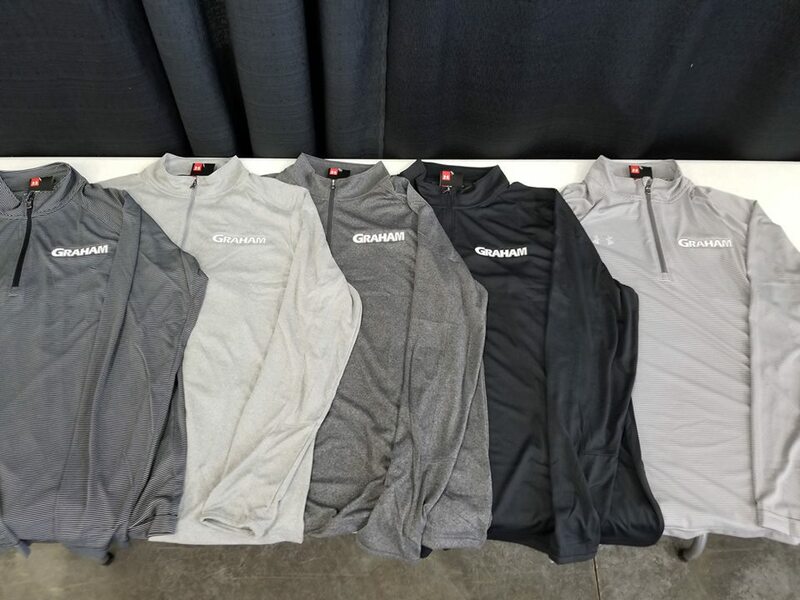 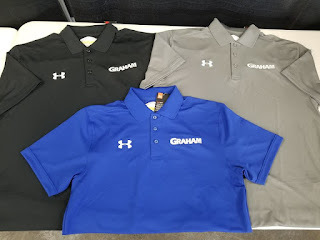 We have foil color samples in gold, silver, red and blue at each of our locations for you to view and see how these printing techniques could also showcase your brand they way it does ours!